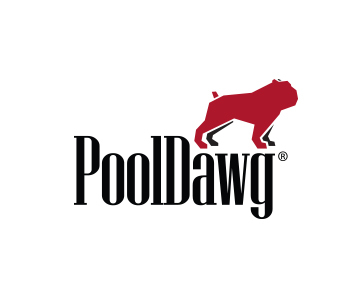 Frank the Dawg Pool Table Sticker 4x6"
Show some love for your favorite billiards supply company. This White di-cut vinyl sticker is perfect for most surfaces like your pool table or car window. Slowly peel the clear transfer tape off at an angle. Be careful not to pull the sticker off the surface.